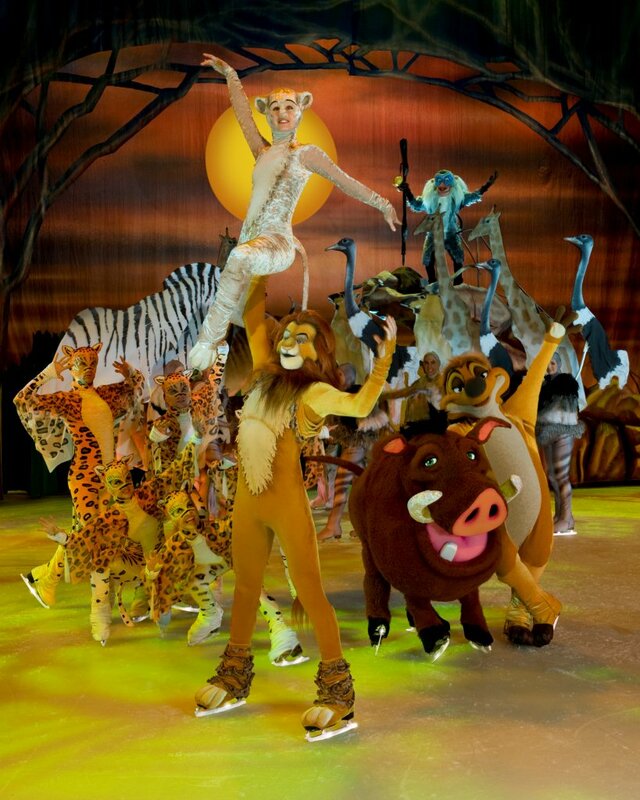 Funky Polkadot Giraffe: Disney On Ice presents Treasure Trove and a Giveaway! Disney On Ice presents Treasure Trove and a Giveaway! 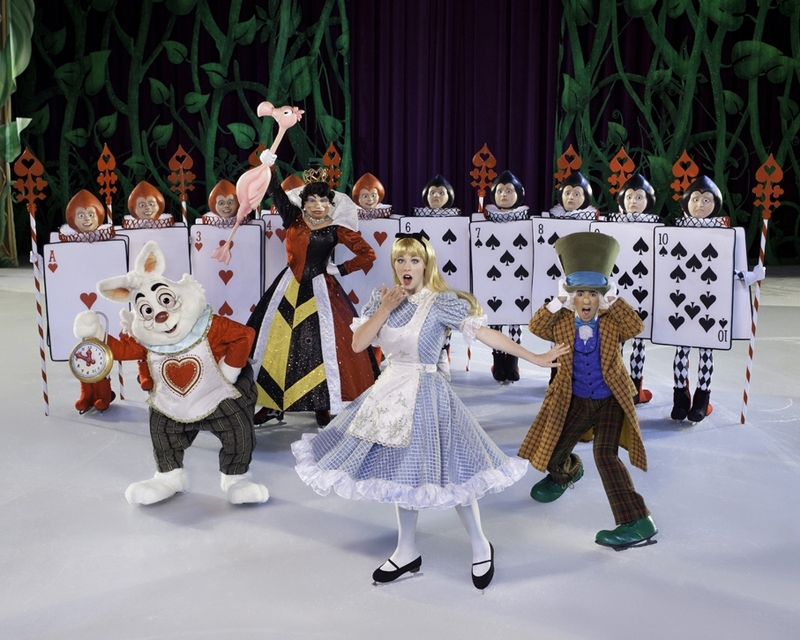 Disney On Ice presents Treasure Trove. Disney's 50th animated feature - Tangled! Belle, Mulan and Snow white. as they discover what the "Circle of Life" really means. And it's coming to the Long Beach Arena and Citizens Business Bank Arena in May! 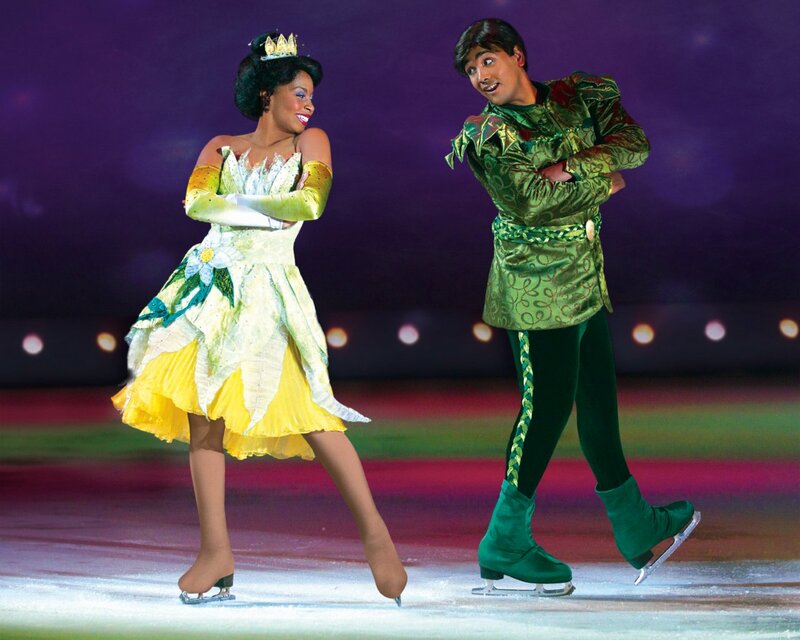 I'm giving away 2 tickets to Disney on Ice presents Treasure Trove! before opening night on May 1st! US Residents Only. No purchase necessary to enter. Winner will be randomly selected via RaffleCopter and notified via email. Winner will have 48 hours to claim their prize or a new winner will be selected. Not liable for unclaimed prizes or fulfillment. Prizes cannot be exchanged for cash. i would like to see repunzal. :) how does she skate with all that hair? i want to see rapunzal, how does she skate with all that hair?